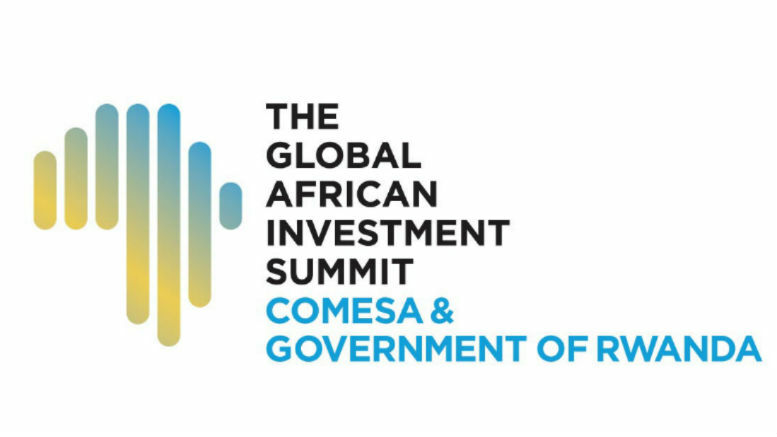 The Global African Investment Summit (TGAIS), aimed at promoting trade and investment in Africa’s Tripartite Free Trade Area (TFTA), will be held for the first time in Africa in Kigali, Rwanda on the 5th and 6th September 2016. TFTA, Africa’s largest trading block comprising 26 countries, is a free trade agreement between the Common Market for Eastern and Southern Africa (COMESA), Southern African Development Community (SADC) and East African Community (EAC). TGAIS, in partnership with COMESA and the Government of Rwanda, will attract 900 public and private sector leaders, representing USD200 b of funds with an interest in the investment, trade and business opportunities arising in the region. TFTA was launched in June 2015 with the purpose of driving intra-African trade by creating the continent’s largest trading block with 26 countries and a combined GDP nearing USD1.2tn and a market of close to 620m consumers.